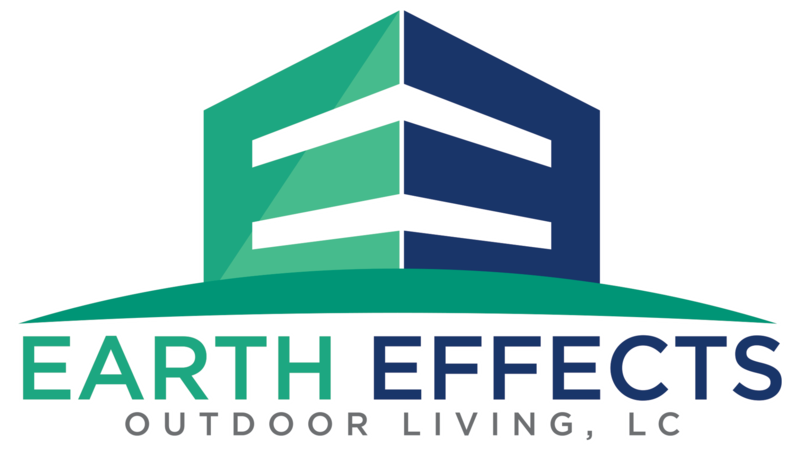 Earth Effects Outdoor Living- patios, fire pits, outdoor kitchens, ponds, landscaping. To access your client login follow this link. If you do not have your login information please contact our office.